We talk a lot about optimising health through exercise and diet and it seemed as though I had spent too long (and too much money) this year expanding my knowledge on fitness. Hence I decided to redress the balance by attending a very unique style of adult cookery class last Saturday. Unique because the instructor was Karen Maidment of Pure Body Balance. 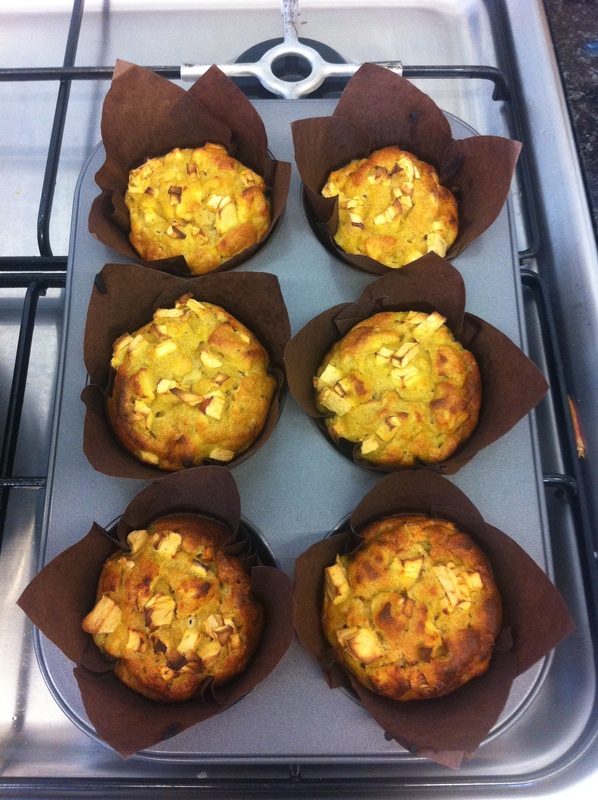 Karen is a personal cookery coach, health and nutrition expert and a graduate of the C.H.E.K. Institute specialising in holistic health. She promotes a diet and lifestyle that seeks to optimise health by eliminating every kind of inflammatory. Quite simply both scientific and anecdotal research shows that many people can’t tolerate items like gluten, sugar, lactose, nuts and legumes so all are potentially inflammatory to our internal organs and blood vessels. Therefore, we eliminate them all, acquire our nutrition from alternatives in a fun and innovative way, resulting in the optimisation of our nutritional health. Let me posit a theory regarding a process well known to us all called metabolism; we look at slim and lean people and say that they have a ‘fast-metabolism’ not realising that maybe they just have a good metabolism that allows them to convert all food to fuel or waste. Meanwhile those that are storing a lot of fat are doing so because their bodies aren’t so efficient at this process. Why? Well vitamins and other micronutrients are needed as catalysts for these reactions to occur and consuming a lot of ‘dead-calories’ like white sugar and white bread deprives us of such valuable nutrition. In addition, inflammatories such as nuts and gluten, even if you appear to be tolerant of them, can slow down the uptake of nutrients leading to the same problem of poor metabolism. All the more reason it seems to go anti-inflammatory even if it is to try something different. Enter the lovely Karen and her great cooking masterclass because that’s what it was; having to get these recipes right using ingredients like coconut oil, coconut flour, coconut sugar, coconut water (see a pattern here) and other ‘free-from’ ingredients must have taken a lot of time, effort and kitchen disasters before getting them to perfection ready to introduce to the world. 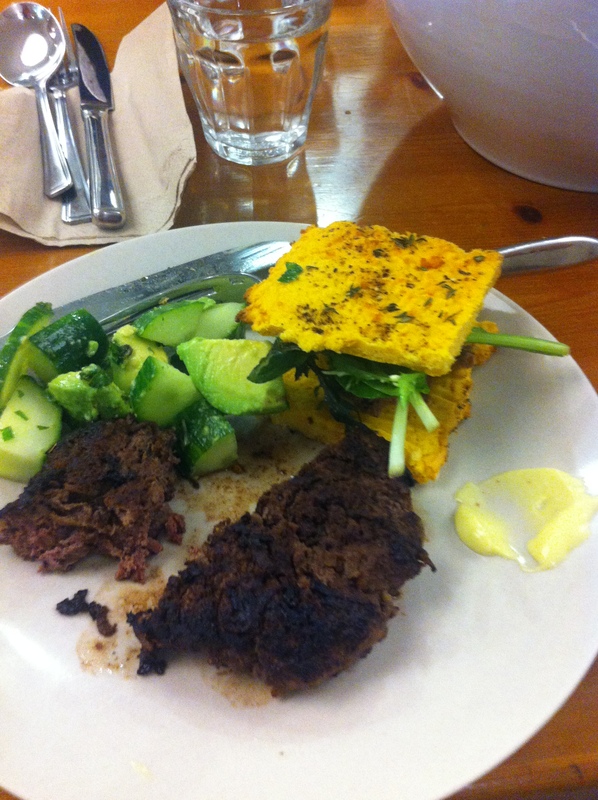 Amongst the goodies that we made were venison burgers, sweet potato flatbreads, coconut cookies and gluten-free muffins. The food tended to be very filling and satiating which is important for long-term sustainable healthy eating and the answer to fad diets like juicing and ‘2-day fasts’. This workshop has come at the right time for me as I try and take nutrition to another level. Going inflammatory-free requires a whole lot of effort and adjustment. Knowing what foods to have as your staple and organising one’s life and budget around this approach. That is why I am spending a few weeks just sampling and experimenting. 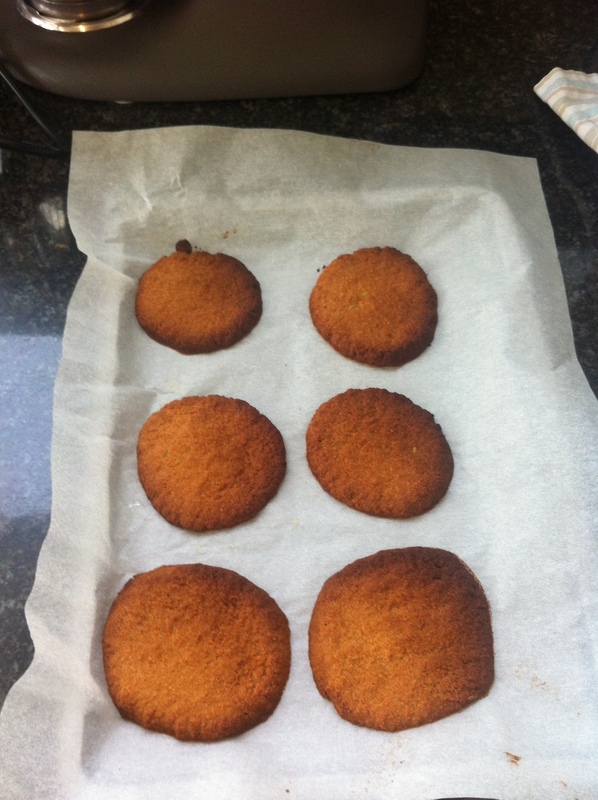 The biggest challenge at the moment is making a no-bake snack which I can keep as a staple in between meals. It is already becoming an exciting experience. 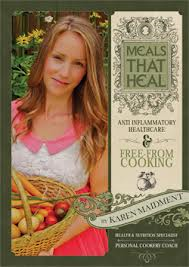 My belief then is that we all need to know how to go inflammatory-free so the best starting point is purchasing Karen’s book. You can even get a £5 discount on her book, just send me an email and I will arrange that. Otherwise good luck on your journey to superman (or superwoman) health.